XNSPY Review: Is the iPhone Tracking App Smart Enough? What’s your take on XNSPY? There is no limit to human curiosity as they strive to seek more and more information about those around them. This information is used for different purposes and since smartphones are the real confidant of people today, the information can easily be traced from the smartphones using spying softwares. Despite the fact that monitoring apps are often contested for their ethical and moral integrity, they come as a blessing in disguise for those who want to make some informed decisions about people related to them. 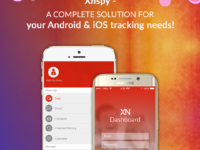 A popular iPhone spying software XNSPY can be used by parents to ensure well-being of their children. It can also be used by employers to avoid business fraud. Furthermore, it can also be used to keep a tab on one’s spouse or partner. Is this app worth using? You can only find this out if you read through this comprehensive review of XNSPY. If you want real-time and fast reporting of a target, without being detected, then XNSPY is a reliable monitoring software. It takes around 5 to 10 minutes for installation and is compatible with both Jailbroken and Non Jailbroken iPhones. Apart from being cost-effective, this iPhone spying software promises a worthwhile experience to the customers, giving them a green signal to spy. Once the app is installed and downloaded in the target phone, it begins spying to provide a detailed view to the user. The software is designed to allow the user to remotely snoop into the target phone. XNSPY offers two subscription packages to the customers; Basic and Premium, as seen from the website. Both the packages provide a different set of features along with the detailed table that specifies features available for Jailbreak and No jailbreak versions. There are three term plans for subscription including monthly, quarterly, and yearly. The longer the term plan, more affordable the subscription is for customers. 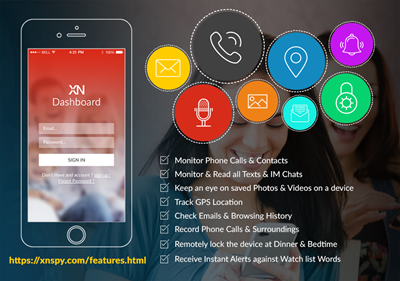 Xnspy Packages are – Yearly Subscription at $99.99 & Basic Edition at $149.99 for Premium subscription. After the app is successfully installed and the target iPhone is synced with the user phone, the user can track the activities of his target, having access to the web-based panel called Dashboard. The Dashboard overview gives the user a detailed view of everything the target does on his phone, be it calls, messages, emails, etc. 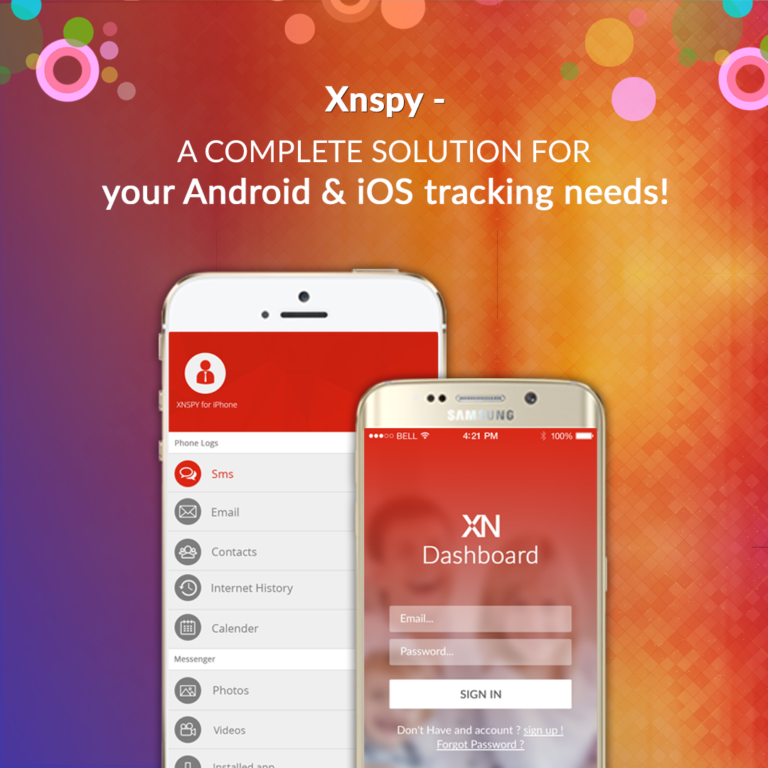 Being a comprehensive monitoring software, XNSPY promises a reliable list of features for the users. Have a look at them yourself to decide its worth! A complete call log of the target can be monitored using this iPhone spying software. The names of the callers along with the date and time of the call are given. The user can also view the call duration of the target with each of his contacts. Knowing about the entire contact list of the target is another plus for XNSPY. Whether it’s ‘SMS’ or chat conversation, everything can be monitored through XNSPY. Since iMessages are similar to chats on WhatsApp, Facebook Messenger, or Skype, these can all be read by the user. The entire thread of conversation of the target with his contacts is given along with the respective date and time. You can also monitor the location of both the sender and receiver of the message at a particular time. Keep an eye on the whereabouts of your target by tracking his GPS location on any instant. This surveillance tool keeps you informed 24/7 so that you can hold on the target on the right time. The exact location of the target at the current time is available. Also, you can view the location history the target if you want. Any more pluses for XNSPY that make it a worthwhile app? You can watch-list certain contacts of your target you want to know about. Also, you can watch-list specific words that are being used by your contact during his chat conversation with his contacts. This will give you instant alerts. 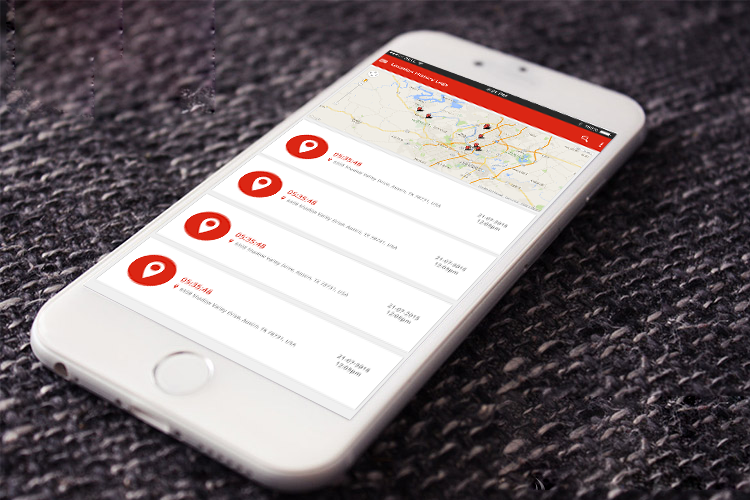 Want to get alerts on specific location your target visits? This is geo-fencing. You can watch-list the location so that you receive alerts on your phone when your target is within that location. A new development in the app is that it has made possible for the user to not only record the phone calls but also the phone surroundings so that user can analyze the in-room conversations and noises too. The user can remotely control the activities of his target through the control panel such as locking the screen of his iPhone, blocking some apps, taking live-screenshots of the phone when the target is using it, etc. Spyware apps for iPhone are in abundance. So what makes XNSPY so great? The app has established a reputation among customers for being user-friendly and provides a set of relevant features that help them in taking informed decisions. The app is compatible with all iOS softwares, retrieving all sorts of information one needs. Whether you require Jailbreak or No jailbreak, Xnspy is good to go with both. So what’s your take on XNSPY? Let us know through your reviews and comments! Hi! Thanks for the information in this review. I’ve been looking for something that works on Android devices too. Has anyone here used Xnspy on an Android device and would give me surety that it actually works? 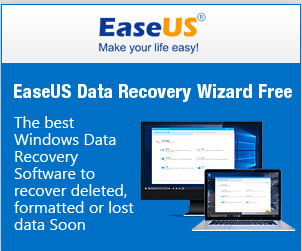 : I’d recommend you try it yourself. I’ve learned a lesson from listening to people and not checking apps out on my own. What some people like, others don’t. Someone recommended another spying app to me, but when I tried it, it was pathetic. On the other hand, people discouraged me from using Xnspy, and I loved it. 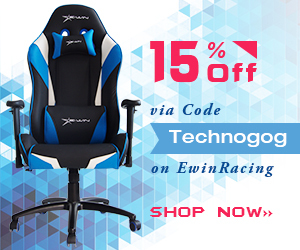 It’s not just affordable, all the features it offers works amazingly. My daughter uses the iPhone and practically lives on it. She is quite tech-savvy too, which is why all my attempts at using a mobile tracking app failed numerous times. I needed something that I could use without jailbreaking, and after reading this review, I’m surely going to use it. Thanks for the review!